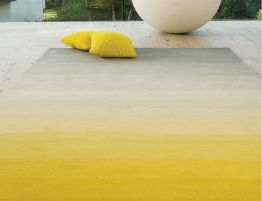 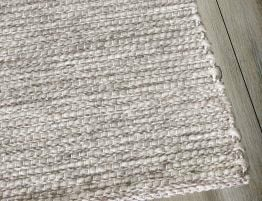 Super soft and warm, plush pile rugs are a perfect way to compliment your room. 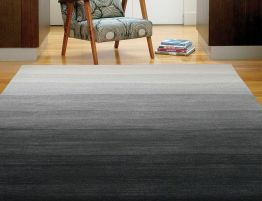 Let your feet sink into the hand tufted rug, you will not want to have shoes on. 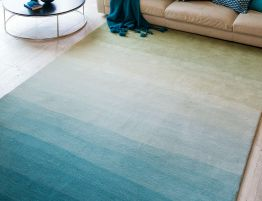 True to the name the Horizons design will add a subtle elegance to either a modern or contemporary room. 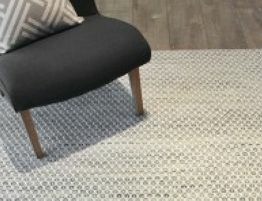 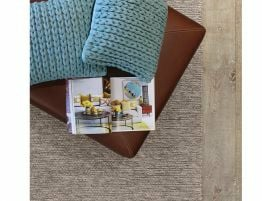 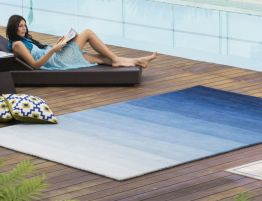 Designed by Jamie Durie who is in touch with the needs of the modern lifestyle, this rug will withstand the household traffic areas, bringing delight for years to come.